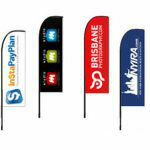 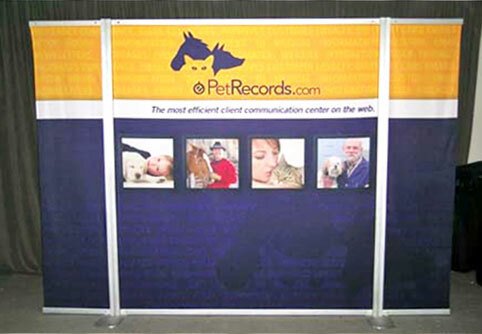 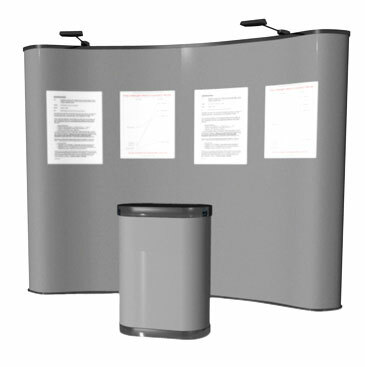 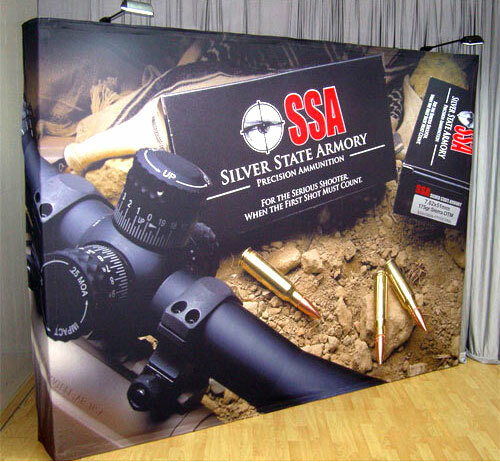 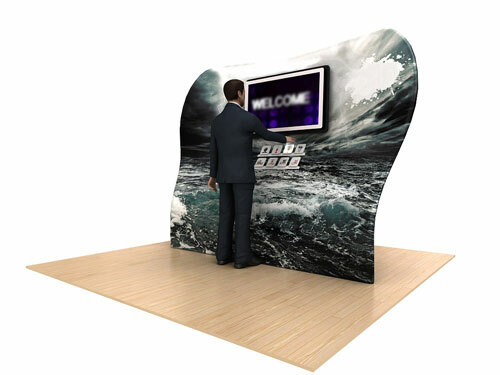 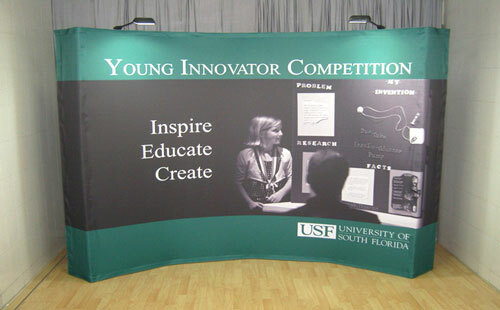 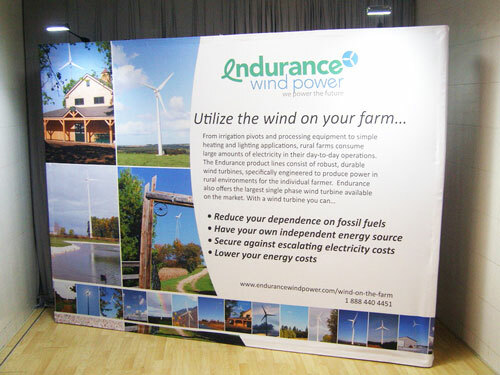 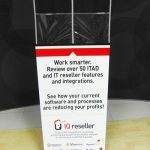 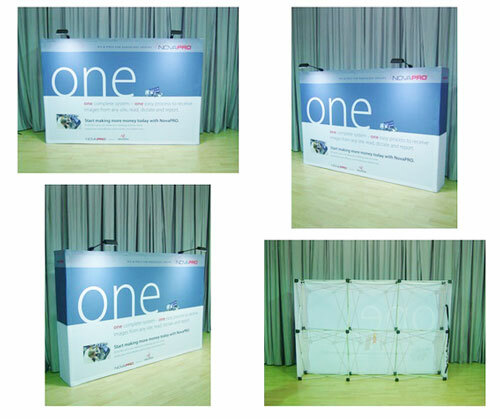 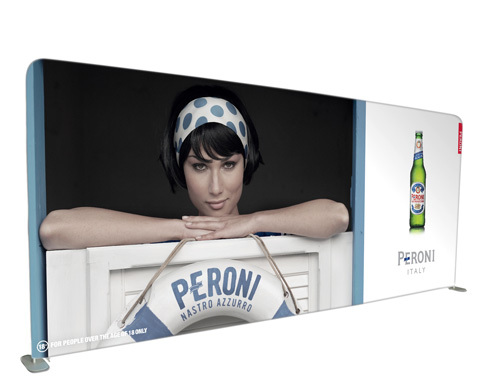 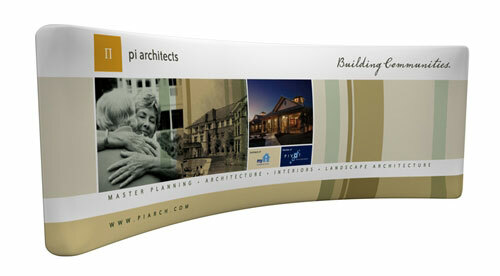 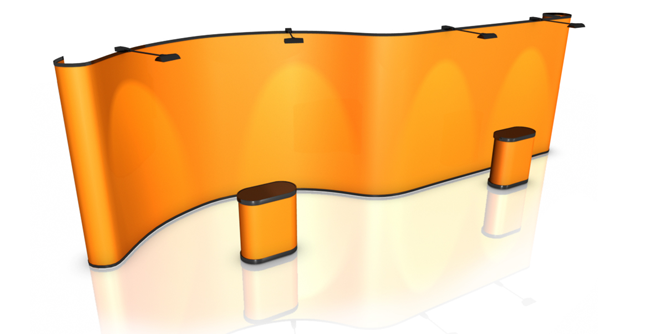 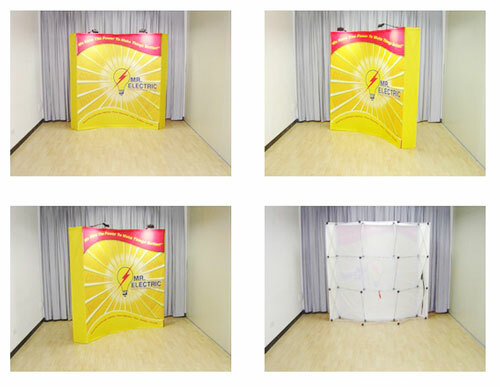 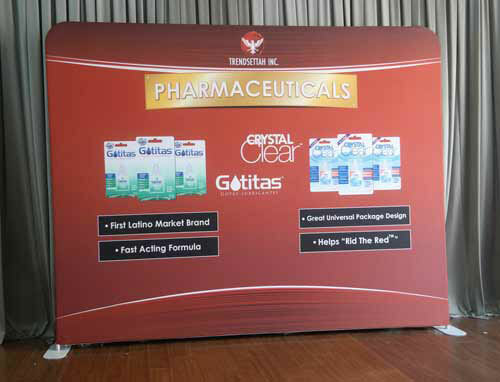 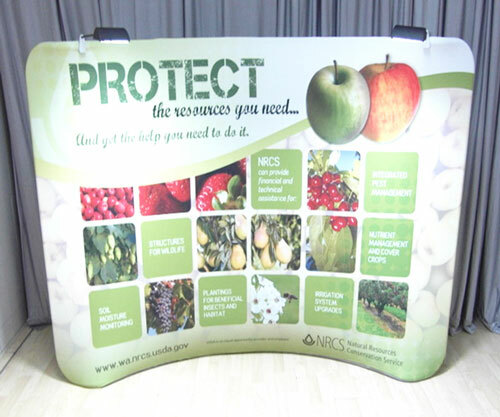 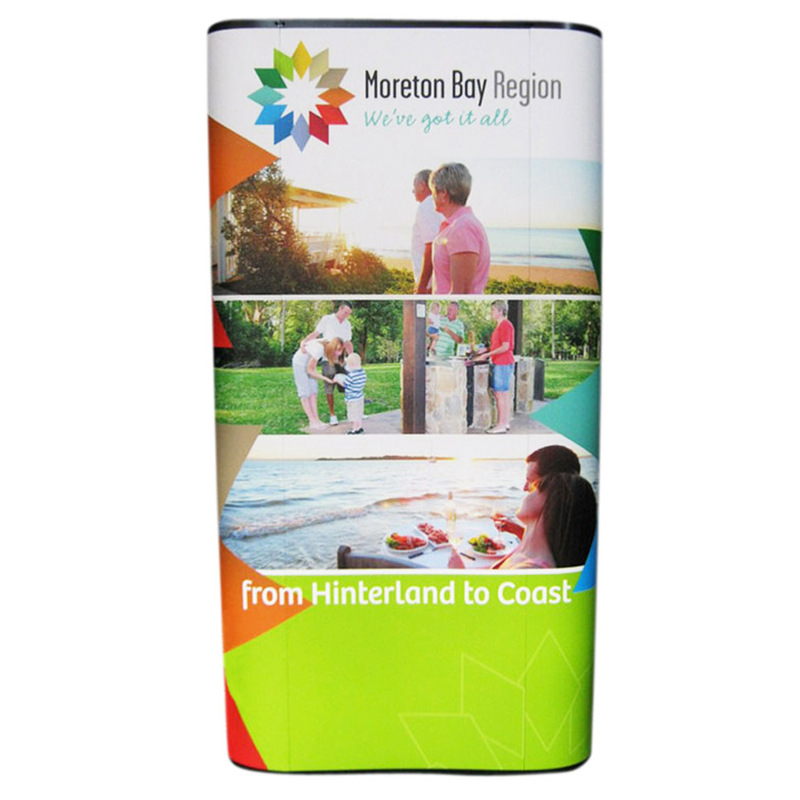 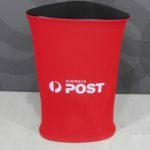 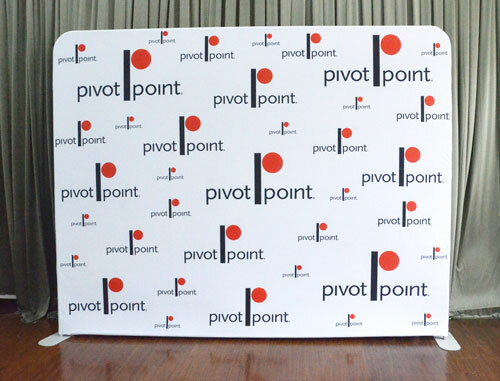 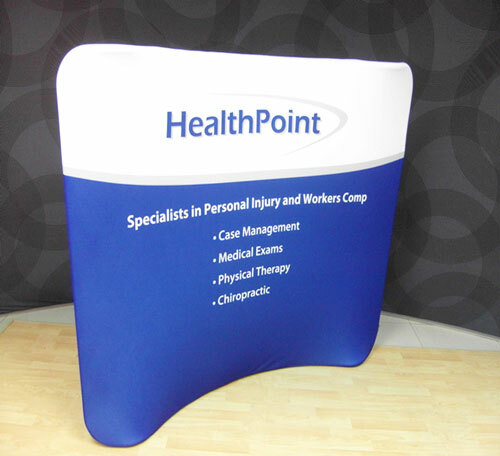 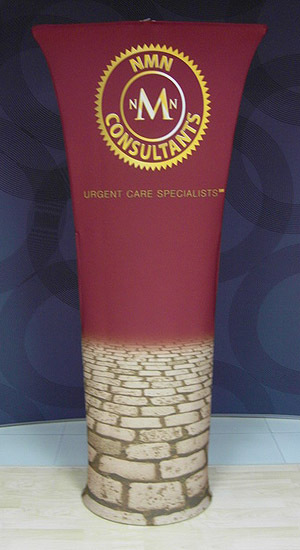 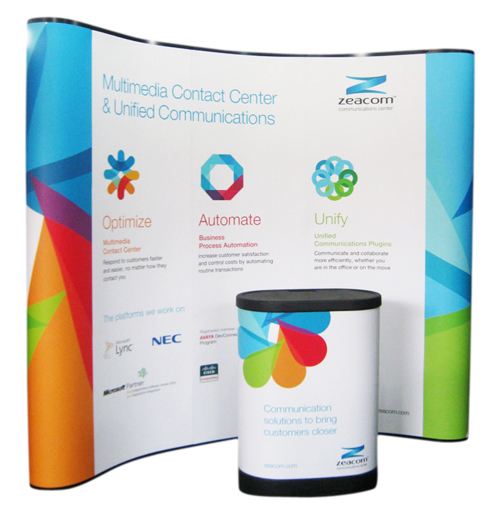 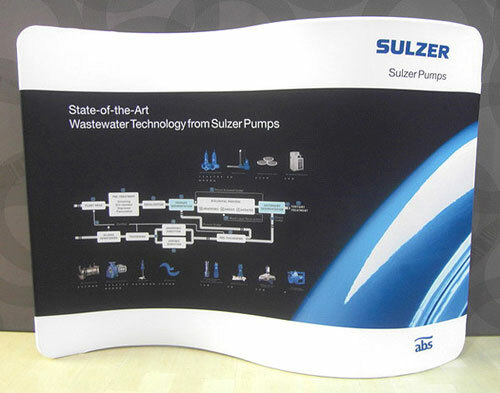 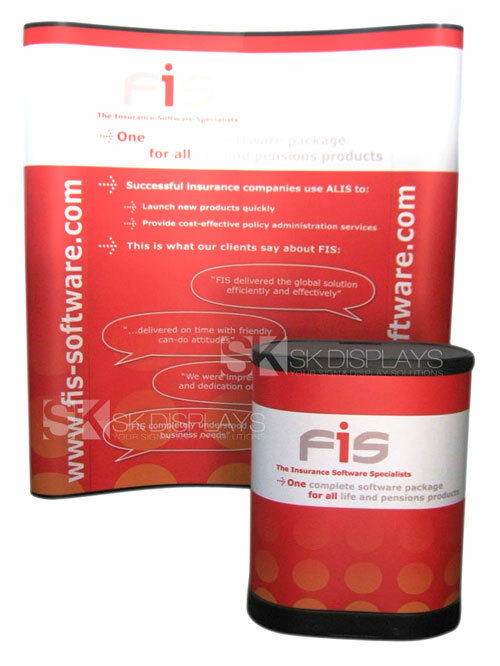 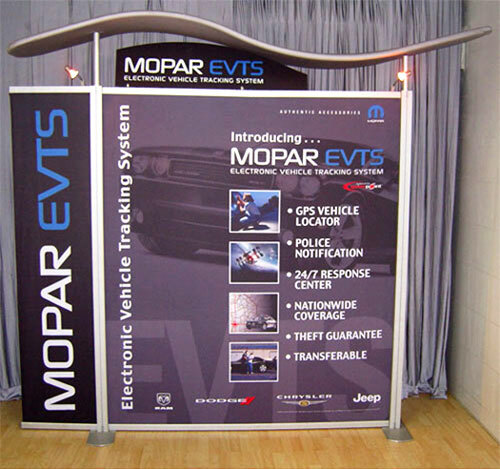 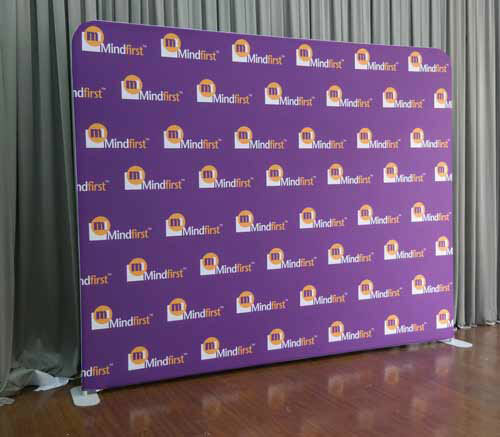 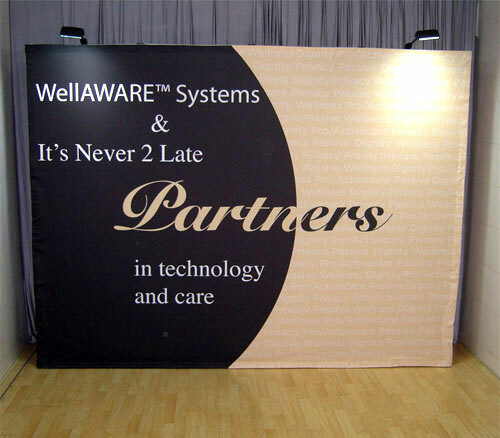 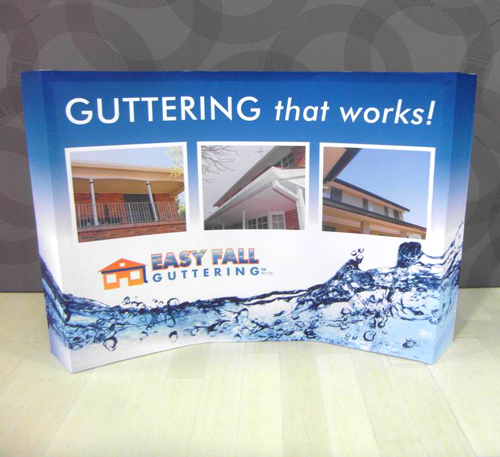 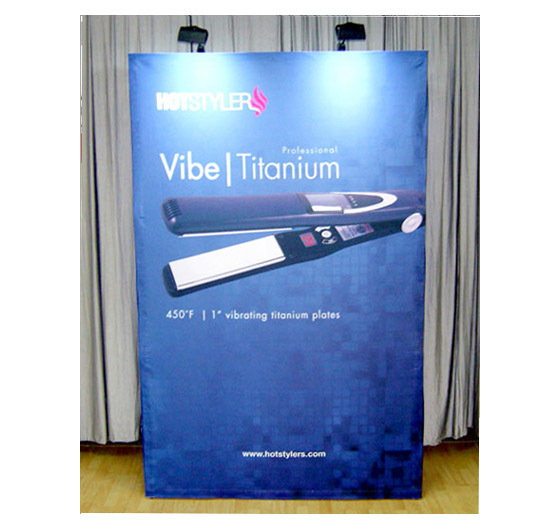 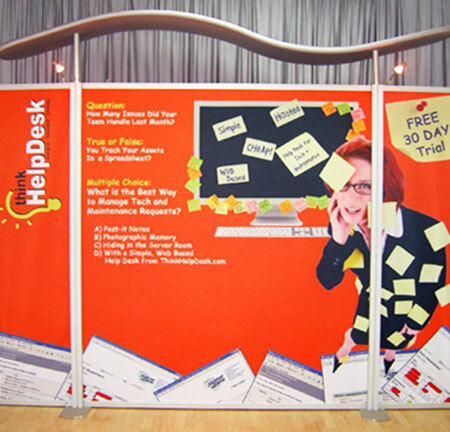 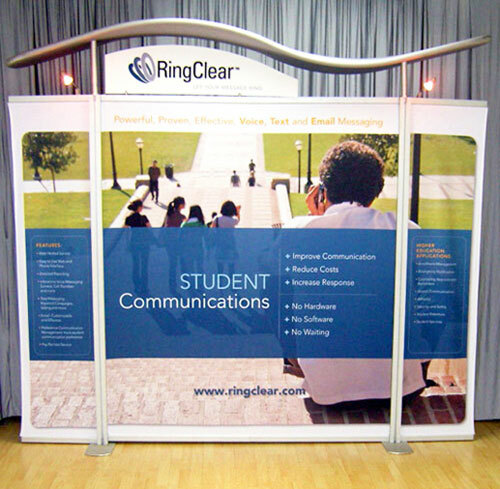 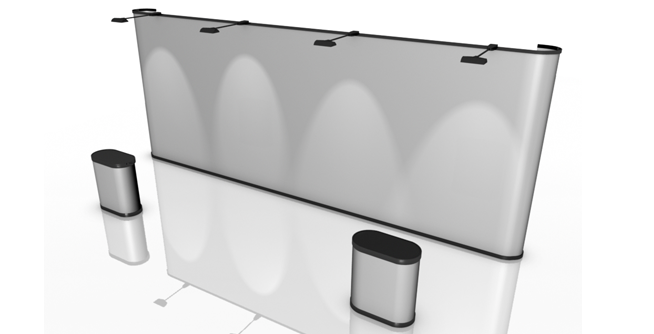 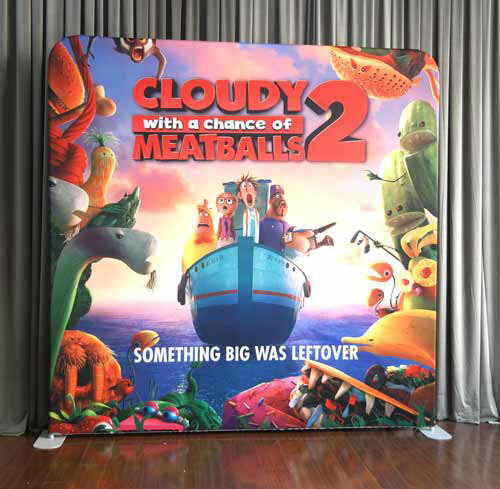 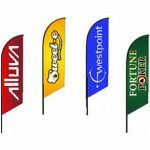 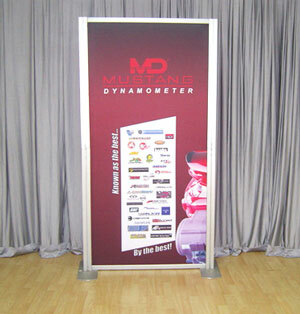 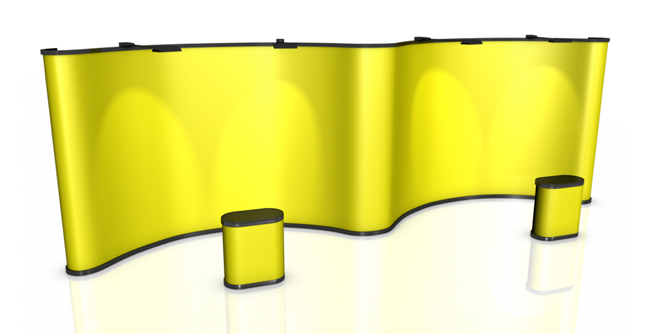 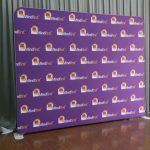 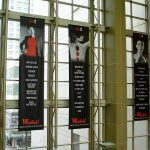 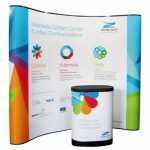 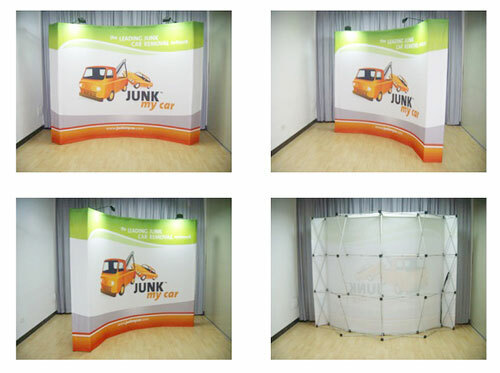 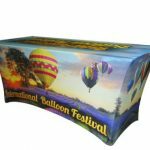 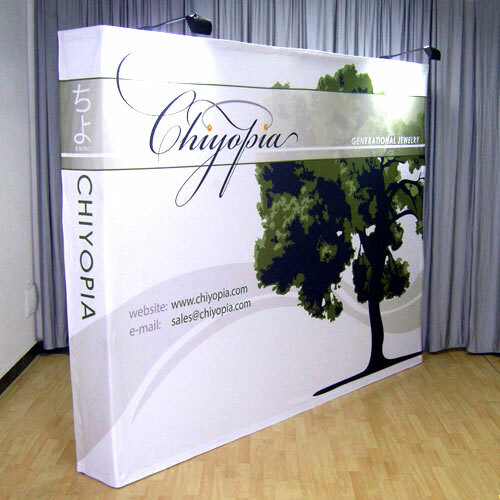 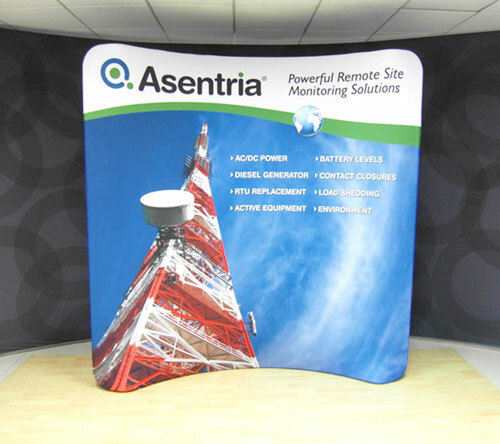 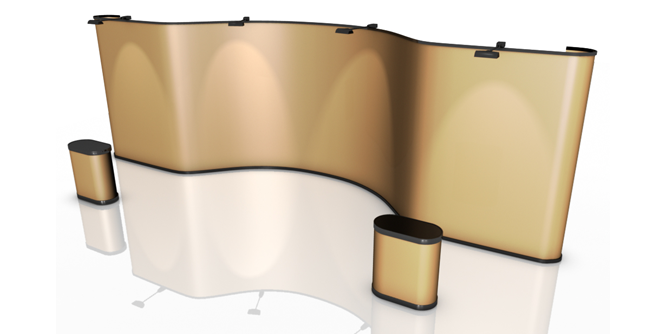 Pop-up Displays for your next Exhibition, Trade Show or Conference. 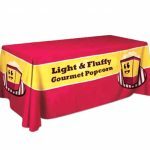 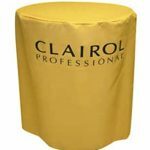 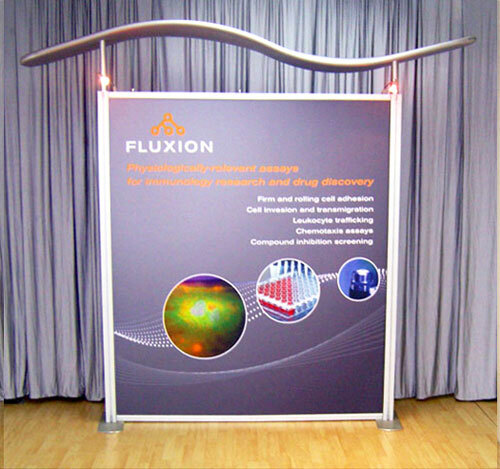 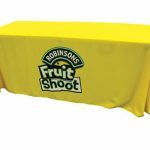 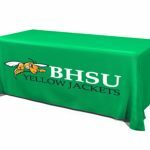 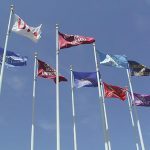 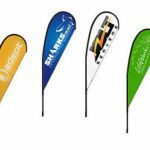 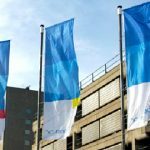 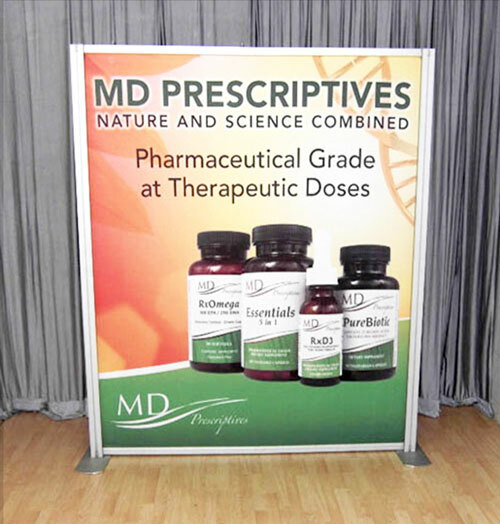 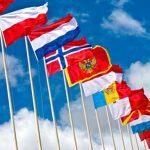 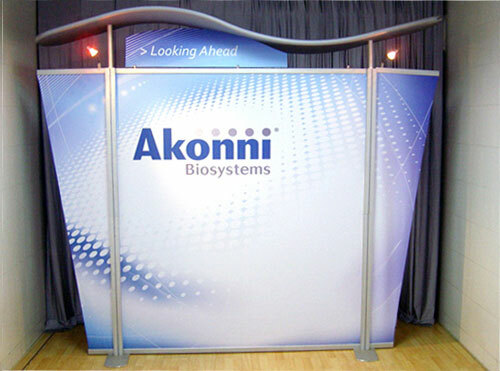 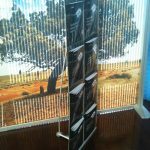 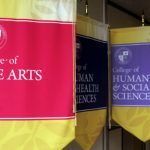 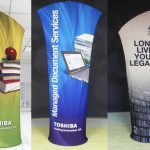 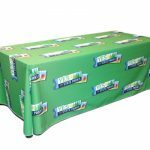 When you are presenting your products at an expo or a demonstration, it is absolutely important that you showcase them using the most attractive custom pop up displays you can find. 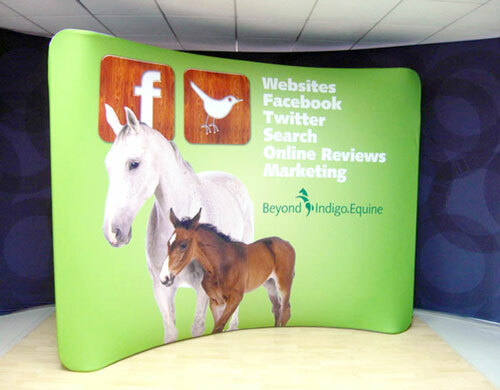 Your customers are visual, just like most people – their eyes are always drawn to something pretty. 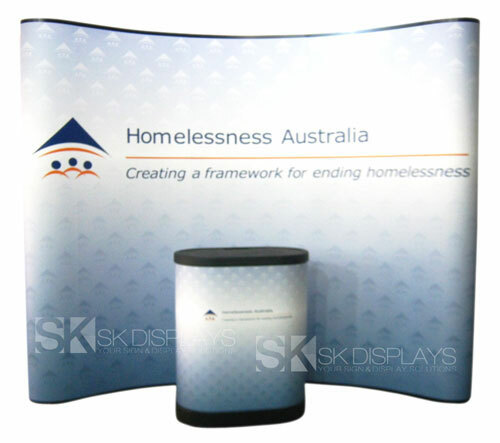 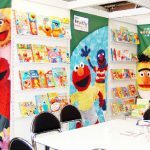 At SK Designs, we specialise in helping Sydney businesses display their brand and products with visually appealing conference and exhibition booth displays. 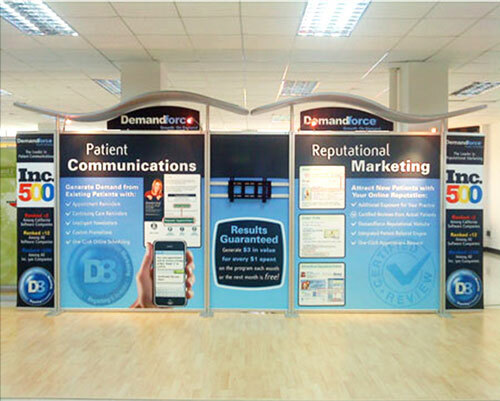 Our aim is to help you capture your audience with our full range of solutions. 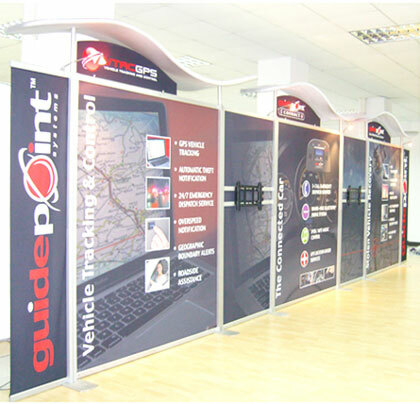 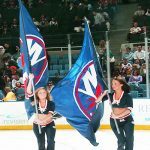 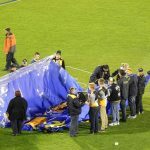 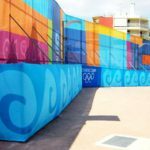 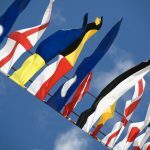 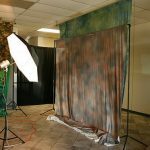 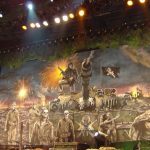 If you are looking at our pop-up displays for your next event, there are a few things to consider. 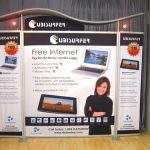 In a crowded expo hall, your customers will be surrounded by a lot of pretty things, from your own booth and from your competitors as well. 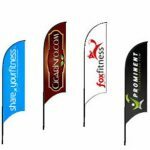 You’d be fighting with your competitors all the way in grabbing your customers’ attention, and you have only a few seconds to catch their eye before they start moving along. 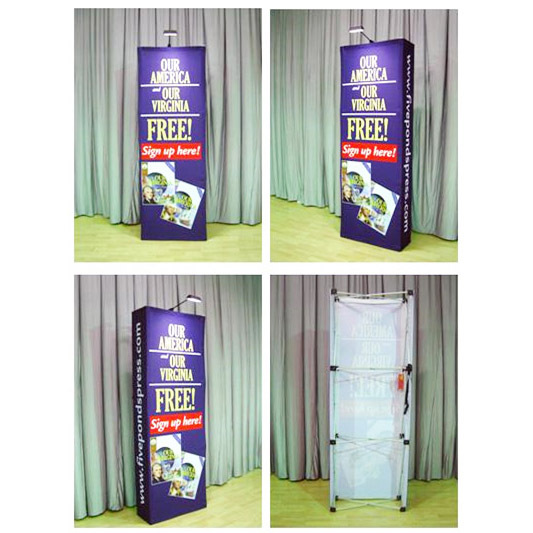 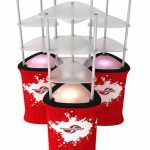 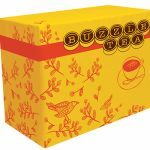 Thus, you need dazzling custom pop up displays that will really get a hold of your customers’ attention and make them stick around to learn more about your products. 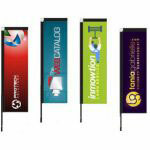 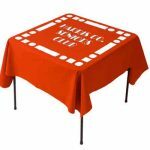 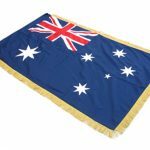 Additionally, they are available single-sided and double-sided. 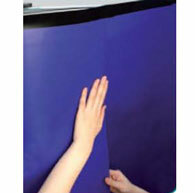 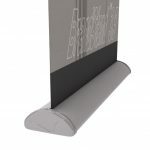 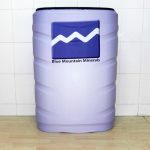 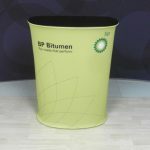 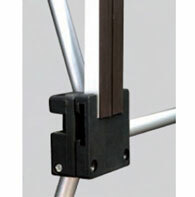 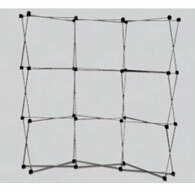 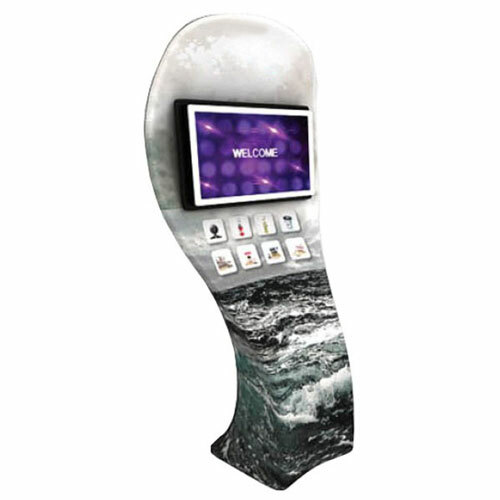 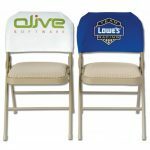 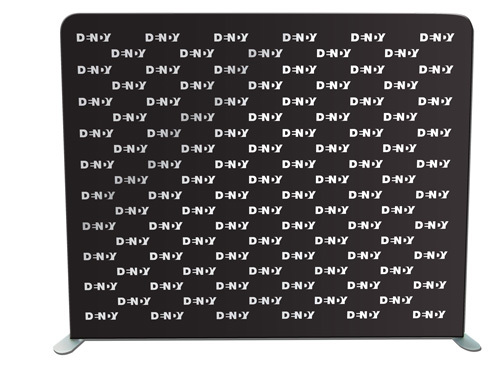 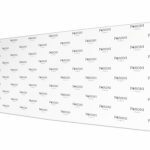 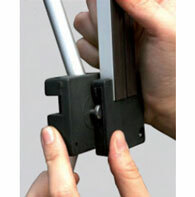 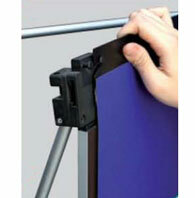 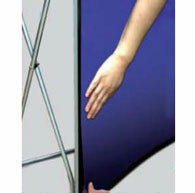 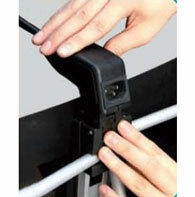 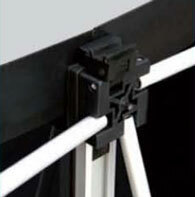 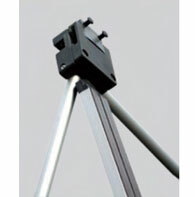 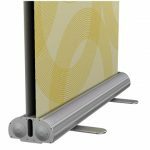 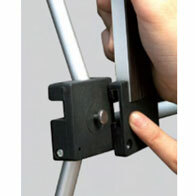 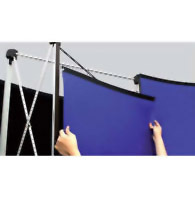 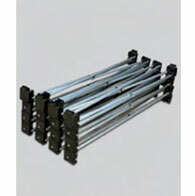 The set of graphic panels that come with these displays are made of high-quality PVC. 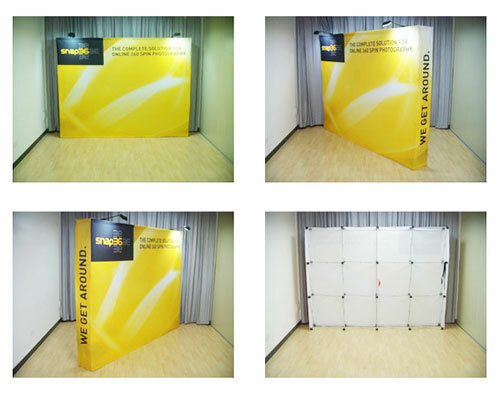 The images on these panels are done in full colour. 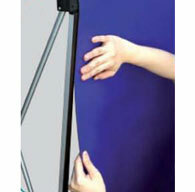 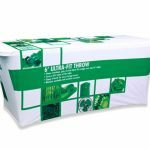 Moreover, these panels are laminated for protection, as well as to set the images on it to better advantage with the help of the two halogen spotlights that come with the package. 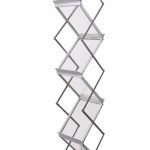 Beyond beauty, these display stands are very practical. 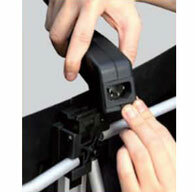 You can easily set them up in 20 minutes or less. 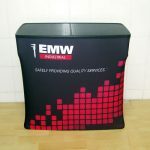 Each stand comes with its own wheeled transport case so you can conveniently take them to any location. 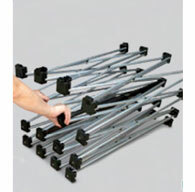 This transport case can fit inside the trunk of your car. 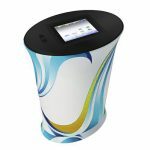 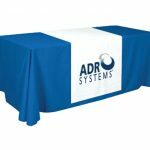 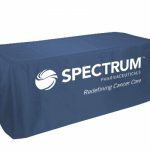 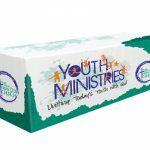 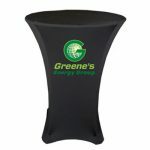 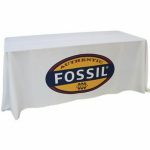 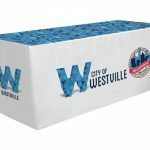 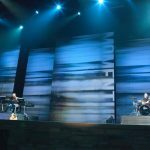 The case also does double-duty: With its accompanying wooden tabletop and graphic wrap, the case can be converted into a counter that you can use as a workspace at the expo hall. 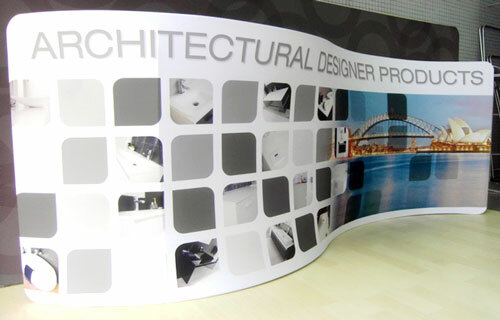 Discover more with the team at SK Designs today! 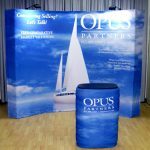 Discover how to create an impact with our products! 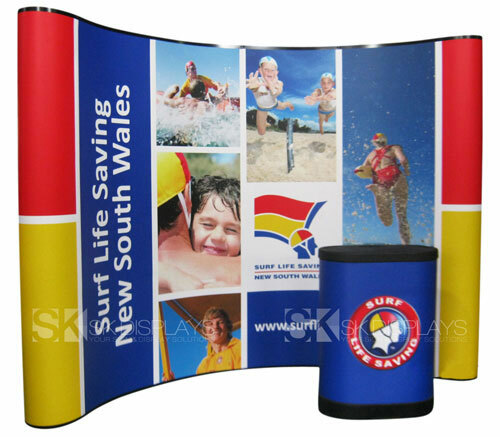 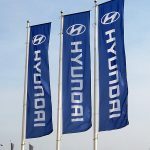 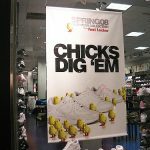 If you are looking for premium signage solutions for your Sydney business, look no further than SK Displays. 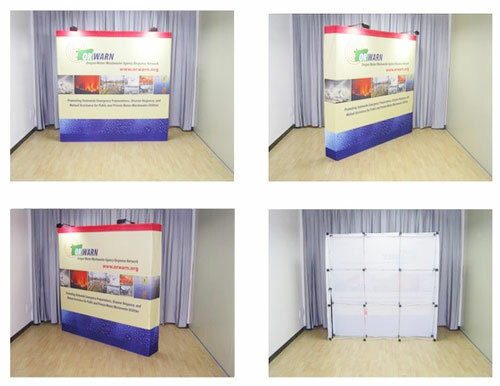 Click on the images above to learn more about our products. 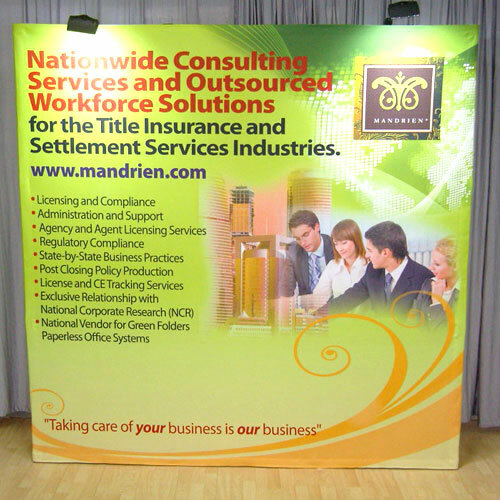 Call us for your inquiries, or get a free quote for your next event today.